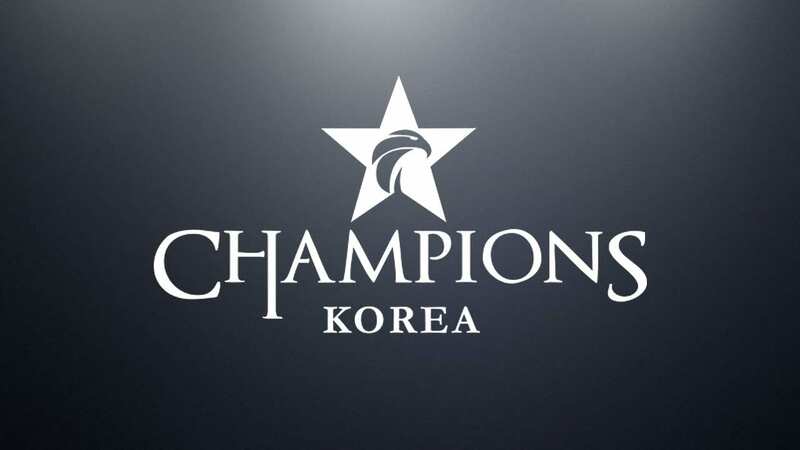 June 14 brings more great LCK action with 2 games taking place, as always we have our expert Kosta ready to break down the day’s action. Hanwha will be playing their second match of the split against everyone’s favourite bottom team. 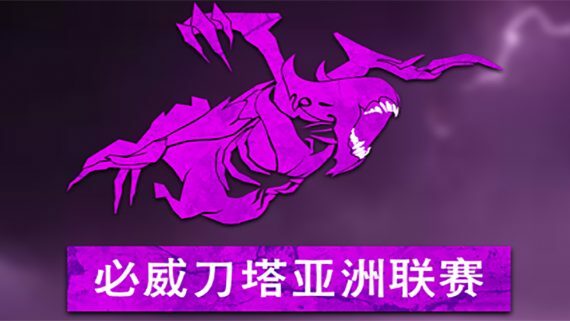 A victory against bbq is a must for any team wishing to get into playoffs, and HLE are surely eyeing that gauntlet run. Hanwha’s advantages in this matchup are easily noticeable right off the bat. SeongHwan developed greatly over the last split and will surely try to control bbq’s shaky jungler Bless, and the same goes for Lindarang, who can hold his own against the volatile Crazy. 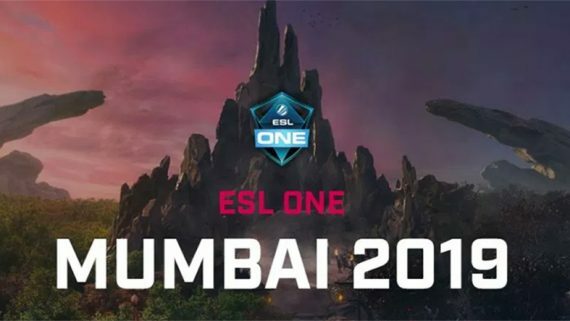 The Olivers will likely focus their attention on their mid laner Tempt, who will try to get an early lead against Lava. It probably won’t be enough, though, as Hanhwa are a much more composed and disciplined team, who should be able to take the win home. 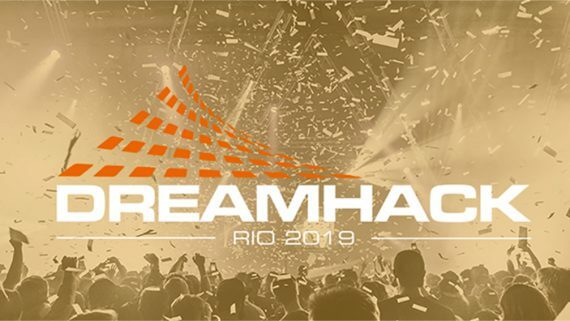 Betting prediction: Hanwha Life Esports to win, paying -200 at BetOnline. MVP’s fanbase will be eagerly awaiting this match, where their favourite team will try to get back at Griffin for destroying them in Promotions a month ago. The rookie squad will be looking to repeat that performance, and gather some confidence before facing the true heavyweights. Last time MVP and Griffin played against each other, it ended in a 3-1 win for the then-Challenger squad, after a stunning performance by their bot laners Viper and Lehends. It’s not often that a BO5 series in Korean League of Legends is won by raw talent, but Griffin made it work in a very impressive manner. This should be a good way to see if Griffin are a future top team: if they can consistently beat mediocre line-ups like MVP now, who knows what we might see from these guys in a year or two. Betting prediction: Griffin to win, paying -188.68 at BetOnline.